Rich people can go to their summer houses where they can feel the relaxing summer vibes all year long. But for the rest of us who don’t have enough money to have and maintain a second house, matching home decorations with the sunny season is the way to go. Summer is known for its fun, bright and relaxing vibes. The good news is that there is a bunch of ways you can easily give your home the summer makeover without having to completely break the bank. Yes, you read that right. And with that being said, listed below are some of the must try summer-themed home décor ideas for you. Green is primarily a spring color, but it can work for the summer too. Aside from that, one of its shades named “Greenery” was also declared as 2017’s color of the year. 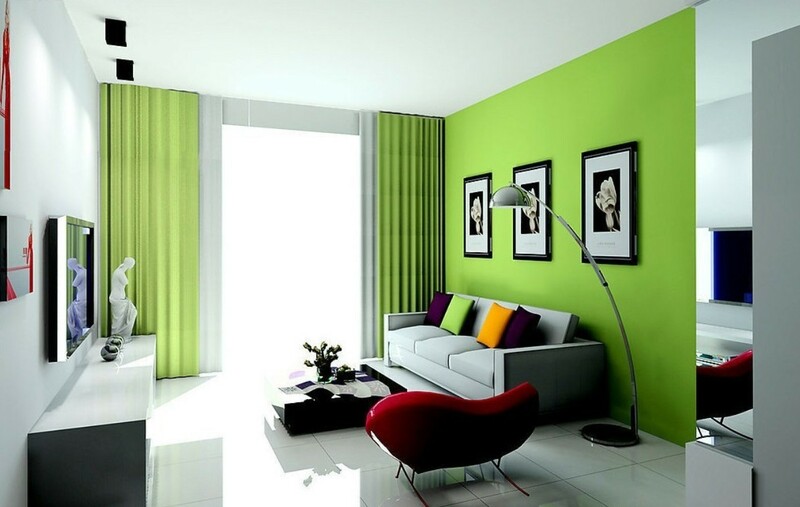 Stay hip and give your home that fun summer feels by implementing lighter shades of green into your home’s interior. Paint your chairs, cabinets or your table with green’s lighter shades such as lime green or yellow green for a fresh and bright look. It is also recommended to use green leaves as table centerpieces rather than flowers, for a fresher and cooler looking environment. Colors like light yellow and white can add a fresher look in your bedroom. It also makes the space look brighter when the sun comes in. It is also advisable to use white curtains made of light material so, then when the wind brushes in through your open window, they can dance and wave through it. When these two combined can give you that summer beach house bedroom feels you wanted to experience for a long time. Summer is not just about beaches and frolicking under the sun, it can also be about night time bonfire as well. Implement a summer camp staple in your home by producing a fire pit in your backyard. It will be perfect for those summer nights where you and your family friends can roast more while trading campfire stories.